Kiribati is a small island state with a population of approximately 100,000 people. The Kiribati legislature has 46 members – 44 elected representatives, plus two appointed members (1 from the Banaban community and the Attorney General). There are 7 single member electorates, 11 two-member districts, and 5 three-member districts. Members of Parliament are elected for a 4-year term. Kiribati uses electoral system whereby two rounds of voting are undertaken. In single member districts, if no candidate secures 50% of the vote, there is a second round run-off between the top two candidates. In multi-member electorates, voters may cast votes for up to the full number of vacant seats available. To be elected, candidates in multi-member electorates need 25% or more of the vote. If a second round of votes is needed, then the candidate with the highest number of votes wins. 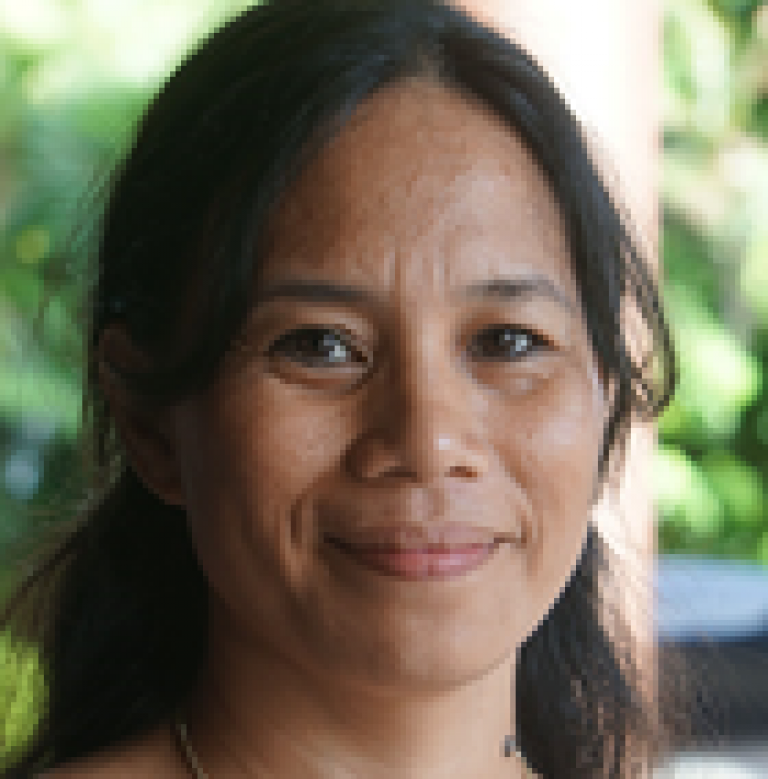 Kiribati has a small but growing number of women MPs. 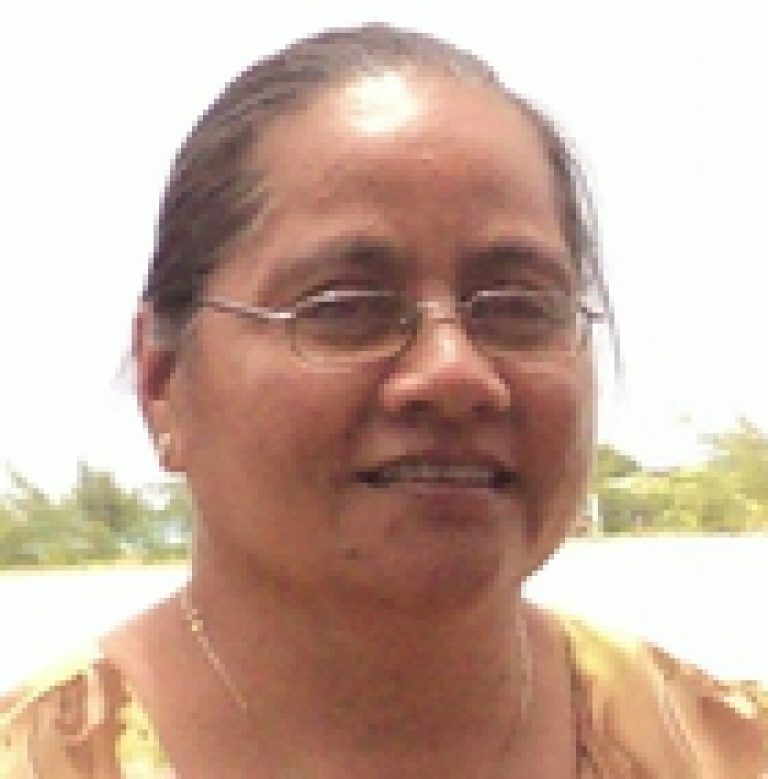 In the 2007 elections, three women were elected, and of these three, Hon Teima Onorio was selected as Vice President of Kiribati. In the 2011 elections, all three incumbent women MPs won their seats, plus one more woman candidate was elected. Of these four women MPs, Hon Teima Onorio continued as Vice President, and Hon Maere Tekanene was selected as Minister of Education. A total of 133 candidates stood for the 2015 national elections, with a breakdown of 18 women candidates and 115 male candidates. 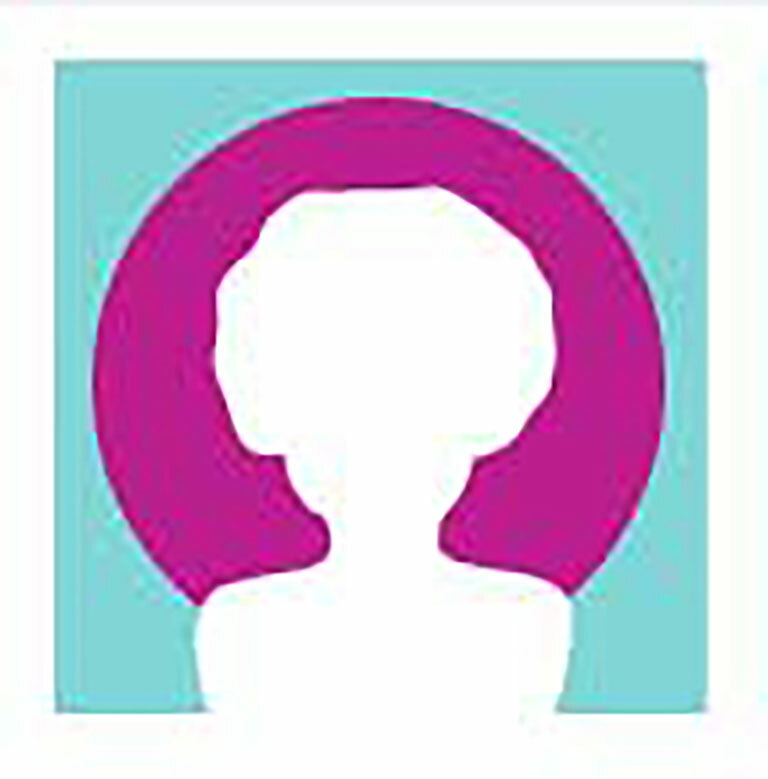 News reports noted that the number of registered women candidates for this elections more than doubled the number of women that stood during the 2011 elections (5 women candidates). The country held its first round of the latest general elections on 30 December 2015, following which 19 seats out of the 44 elected seats were secured. The second round was held on 7th January 2016 for the 25 seats where candidates failed to win an outright majority. 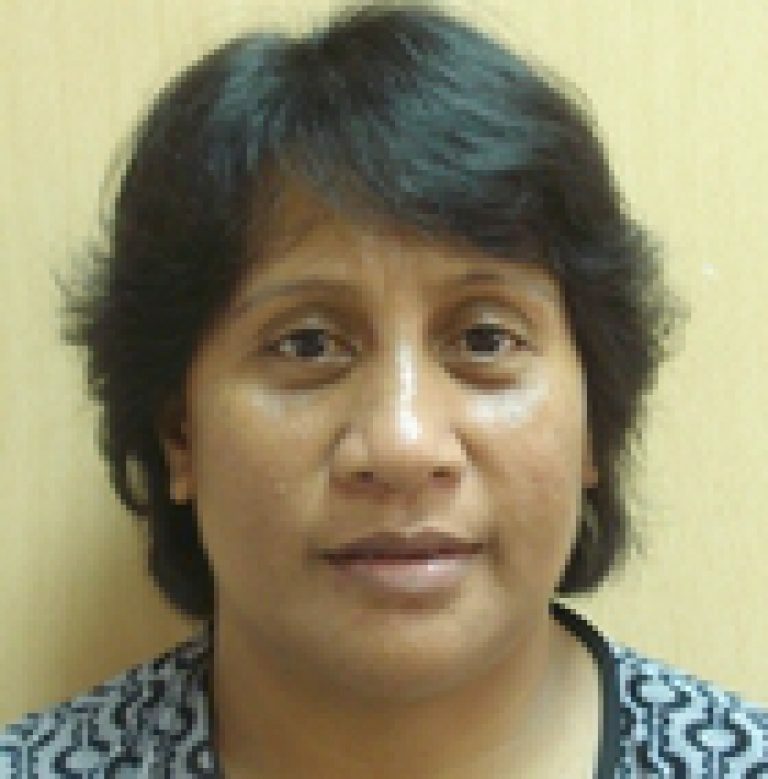 Following the elections, 3 women were elected, namely Hon Teima Onorio, Hon Tangariki Reete, and Hon Shiu Fung Kamho. They join their 41 male counterparts as the new Members of Parliament of Kiribati.